After a long day of early-delayed-very not comfortable flights, I am finally back in my hometown in Italy. I have got very limited Internet connection so the daily capture December failed a couple of times. 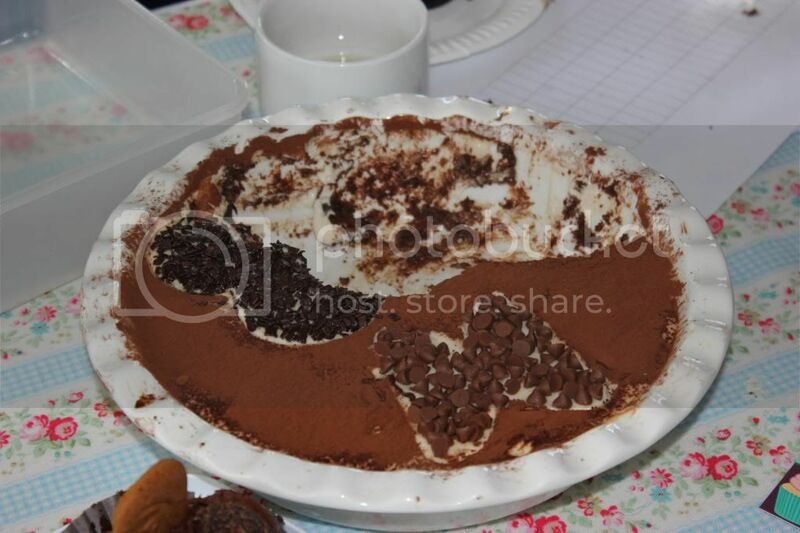 This is a chocolate tiramisu' made by the blogger's precious hands for the first meeting of the Manchester Cake Club and was good enough to earn a second place in the competition was on that day. Do you like tiramisu'? Wanna try it?